It’s been a crazy year marked by tumult, tragedy and uncertainty, but in some corners of this great country, things are looking decidedly up. 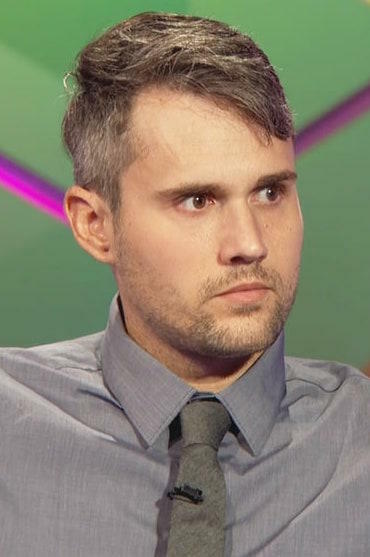 Teen Mom’s resident ne’er do well, Ryan Edwards, is engaged! Really! 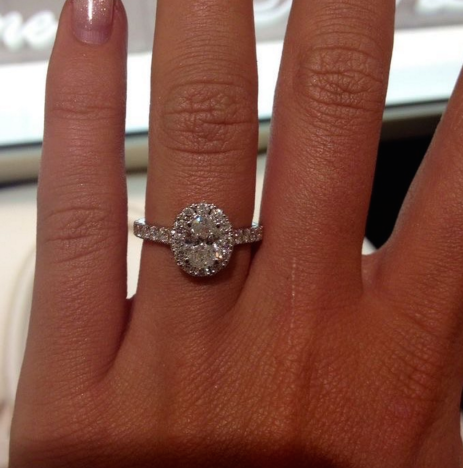 Maci Bookout’s ex proposed to Mackenzie Standifer! It’s not entirely clear what that means, whether it’s a mistake or some kind of cryptic message, or if that’s the extent of his writing abilities. But you have to admit, that is a classic Ryan caption right there. He also tagged the couple’s location as an area Waffle House restaurant. Ryan was previously in a long-term relationship with Dalis Connell, and teased a possible pregnancy at one point (there wasn’t one). Bookout and Edwards are the parents of eight-year-old Bentley, and while Maci and Ryan have had their issues, they’re on great terms now. Maci gushed that she’s always wanted her former beau to find true love, and is overjoyed not just for him but for Mackenzie – and Bentley. Pretty big turnaround from earlier this year, when Ryan was killing cats, possibly on drugs and getting kicked out of his parents’ house. Ryan, for all his issues, has been supportive of McKinney’s relationship with Maci and Bentley, so it appears the respect goes both ways. He has been widely derided as a lazy slacker who lives at home and whose mom dotes on him like he’s Bentley’s age, but he’s improved. Here’s hoping that in the coming year, he’ll continue to show more signs that he’s ready to be a great dad – which Mackenzie will help with. 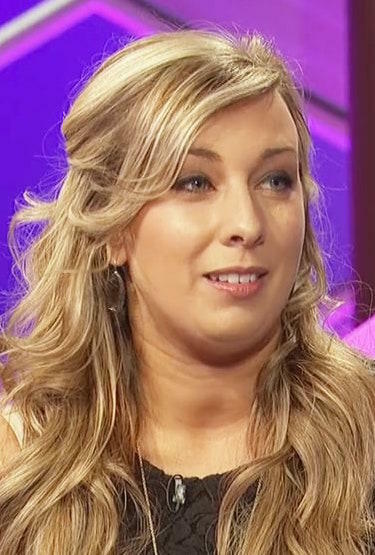 Kailyn Lowry Gets in on Ryan Edwards Drug Drama, Slams Mackenzie Standifer! The Real Housewives of Beverly Hills Season 8 Trailer: Released! Next story Angelina Jolie: Refusing to Allow Brad Pitt to See Kids on Christmas?